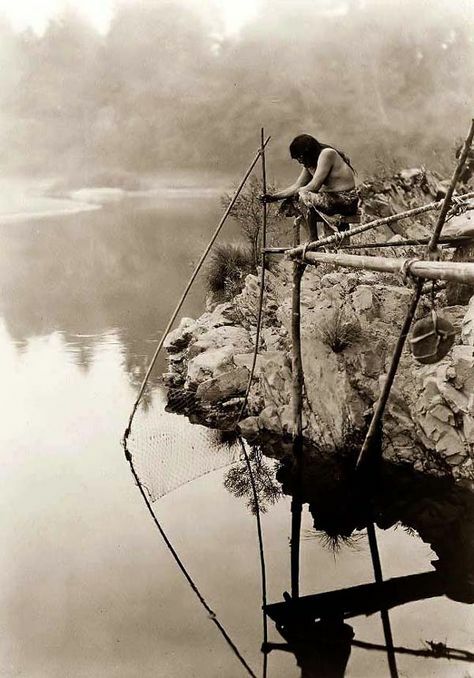 Fishing played an important role in the lives of the Abenaki/Aln8bak within their home riverscapes, in a multitude of interconnected ways. The anadromous and catadromous migrations of salmon, shad, alewives, herring, and eels were especially significant. The seasonal cycles, the flush of spring and the awakening of earth’s gifts, the dependable and welcome return of the fish nations, the birth of new life… all of these give witness to a recognition that engenders a careful honoring of pervasive relationships. Most of these relationships were severed or severely compromised with the arrival of the European colonizers, bringing a culture of separation and exploitation with the building of dams, roads, and bridges, and the choking and fouling of the rivers with logging, mining, industry, and large-scale agriculture. With this calamitous interruption, the People themselves were deeply affected as well. 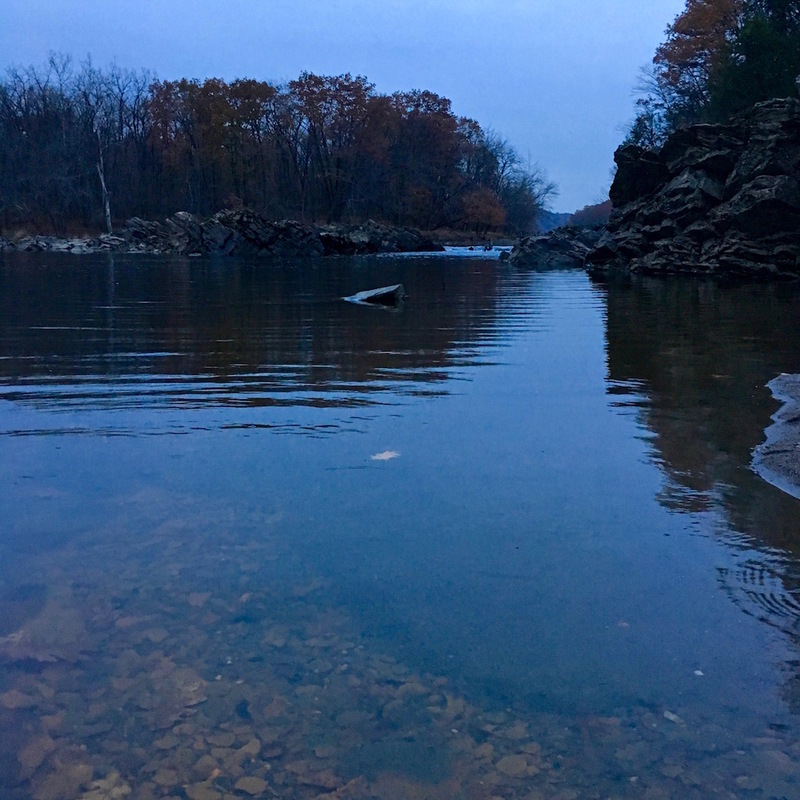 Though most of the fish are gone in present-day 2019, the places where these harvests of the spring’s vast arrival of swimmers (and with eels, in the autumn) occurred are still honored and celebrated. Yet while these places remain, many of them are a shadow of their former vibrant, powerful selves, overtopped with mills, dams, bridges and blasted and channelized into ill straits in the service of commerce and convenience. Every group of Abenaki has their home river (n’sibo – my river) and every river has these places, the Sokwakiak among them. In Sokoki country along the Kwenitekw, some of the fishing places are at the Rock Dam/Rawson’s Island/Montague, Mskwamakok/Peskeompskut/Turners Falls, the Azewalad Sibo/Ashuelot River, Vernon Falls/ Great Bend/Cooper’s Point, the confluence with Wantastegok/West River at Brattleboro, and Kchi Pontekw/Bellows Falls. At these places are found a set of conditions that act to focus the fish at constricting, usually rockbound features such as falls, rapids, narrows, and channels. Accompanying these settings is the tumultuous energy of rushing, swirling, shimmering, splashing water in full voice. The convergence of spirit, the elements, and resurgent prolific life – epitomized by over-arching sky, shaped and shelving bedrock, sunlight and reflection, deep and strong currents – create a place of exchange. Spirit is able to move between worlds more readily here; the edges between the underworld of earth and water, existence on the surficial plane, and the above world of sky, blur and cross over. Things are in a state of flux, moving and mixing, intersecting. The constant change of creation is present here, closer and better accessible. This is one reason that messages of acknowledgement in the form of petroglyphs are often found at these places. 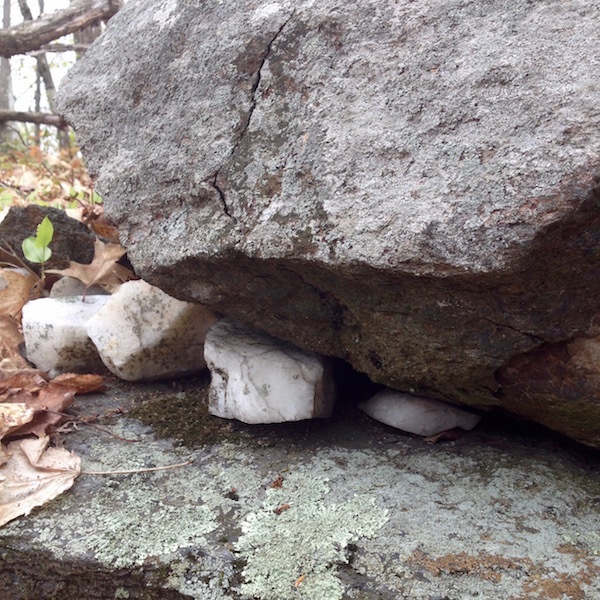 These ancient representations, placed by medawlinnoak, medicine people, as they worked to seek balance with and through the presence of spirit concentrated there, continue to speak their opportune truths into the present. We see and hear them even now, carrying through the dysphoria and disturbance of the modern milieu. The Aln8ba8dwaw8gan (Western Abenaki) word for the action of fishing is 8maw8gan, with the root being 8m- signifying “to lift.” On a pragmatic level this can be seen as a simple reference to the fish harvesting techniques of using a net, or a spear, or a hook and line. On another level it speaks of active, upward transition from one place to another. The great waves of sustaining life that swam up the rivers and streams in Sigwan – the Spring, the “emptying or pouring out” – in the form of salmon, shad, and their kin – were and are an embodiment of this free exchange of spirit, in the very real form of cyclic return of abundant sustenance. Converging on these significant places, met there by the Aln8bak (the Abenaki people) and joined by other relations – the feeding eagles, osprey, gulls, bear, and otter – the swimmers were lifted up – 8mawa – from the under[water]world into the surface world of the Aln8ba, at that juncture transitioning into another form for the good of the people. The recognition of this great transformative gift would result in an outpouring of gratitude and celebration, with reciprocal honoring (giving back) to the fish people and the life-giving river waters themselves. All of this in a ritual acknowledgement of “the way it is” – the connected circles of creation, the constancy of change, and the intention to find balance in the midst of it. If these agreements were not honored, and respectful acknowledgement made in the form of ceremonial practice (song, dance, gifts, prayer, proscribed or prescribed activities), it would have to be seen as a breach of conduct. It truly was unconscionable to not do so; that this approach of reciprocal relationship worked well and sustainably for thousands of years is ample testament to its efficacy. That these same processes are breaking down around us now is a corroborating witness to the ineptitude of the mindset that replaced it. Hands and hearts, high on a ridge above the Kwenitekw. “How the Saco River Got its Name: Wabanaki Place Names in Context,” will be held at 7 p.m. Friday, Aug. 24 at First Parish Meetinghouse, corner of Pool and Meetinghouse roads in Biddeford. 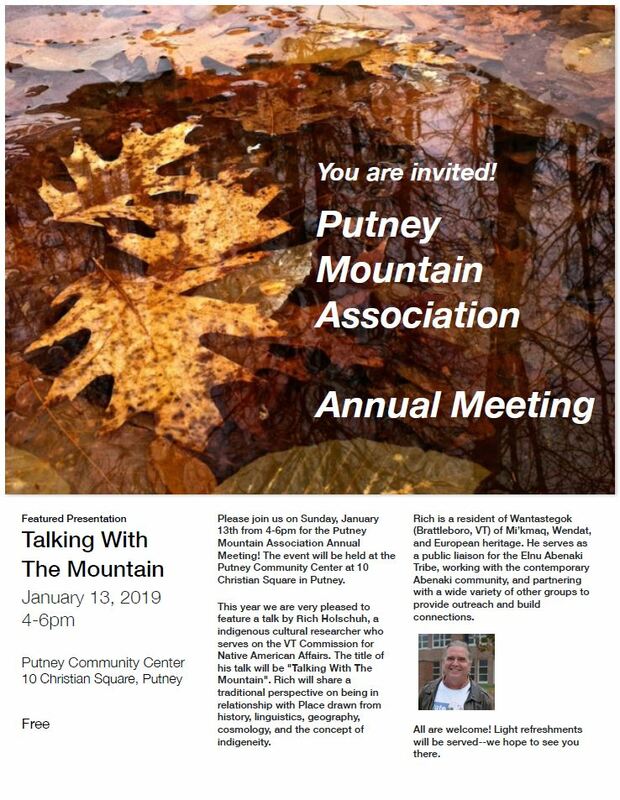 Joe Hall, professor at Bates College, will present the program. Plenty of people know that many placenames in Maine, such as “Saco,” come from Wabanakis, the indigenous group of this region. A few people might know what some of these words mean, such as that “Saco” means “a river outlet.” But what did it mean for Wabanakis to use these words and not others in their conversations with English colonists? In exploring that question, participants can see how Wabanaki place names tell us not only something about English-Wabanaki relations in the 1600s, but also how Wabanakis continue to have a presence in Maine in the centuries since. Hall teaches colonial, American Indian and environmental history. He is researching the history of Wabanakis, Maine’s indigenous peoples, and is particularly interested in the ways that Wabanakis continued to cultivate ties to their homeland even as colonial peoples sought to dispossess them of it. In his lecture he will speak about the ways that Wabanaki place names offer some clues not only to how Wabanakis inhabited their homelands before colonists’ arrival, but also how they continued to inhabit those lands in the midst of colonization. See the original listing in the Courier. Perhaps you have heard a story of Ishi. 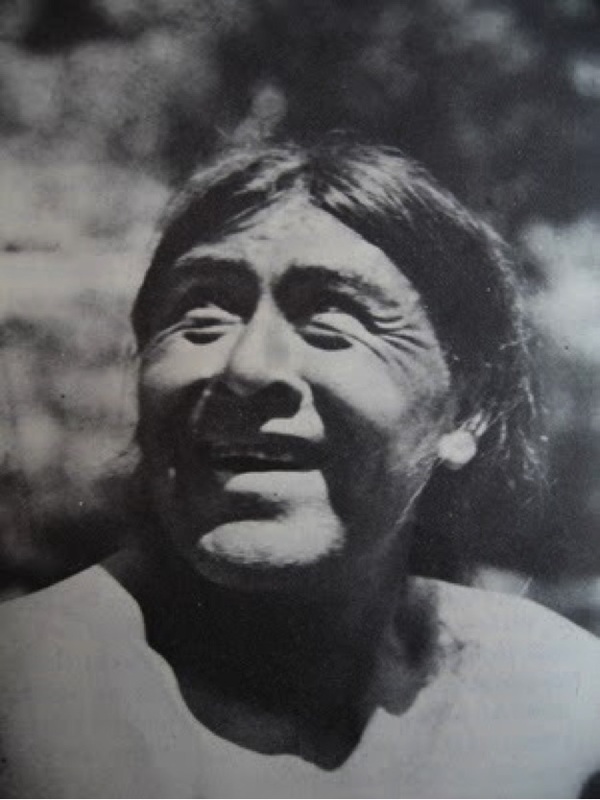 He is considered to have been the last of his people, the Yahi of the Yana, whose homelands are the western slopes of the Sierra Nevada, in today’s California. I won’t go into the story here; it is oft-told and readily available. I would like to think about a particular aspect, which helps to inform the rest, of course. I learned of Ishi’s story many years ago… it is powerful, haunting, and telling – a cautionary (true) tale of how humans can become separated, estranged from each other and the earth. This rattles me to the core. As it should.